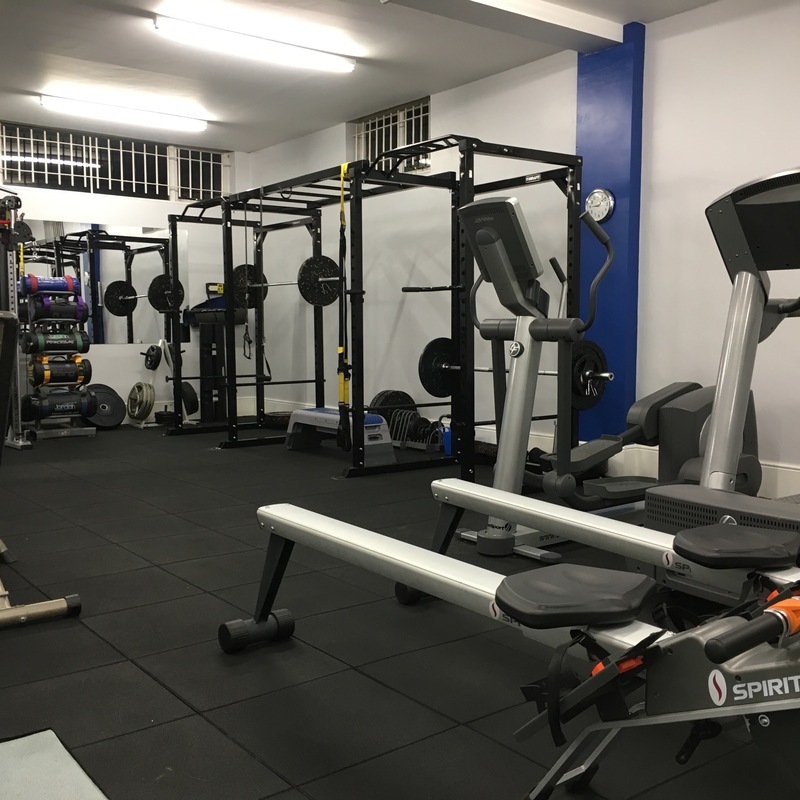 Looking for a Gym in Rayleigh? Why New Body Health & Fitness is different to other gyms in Rayleigh? What makes us different? We are the ONLY low cost, fully automated facility in Rayleigh. What does this mean? This means that between 6am and midnight on weekdays for example, you can train anytime with your very own unique access card. However, we do not just leave you to it. What makes us very different is that EVERY member can have their first programme designed and demonstrated to them by one of our top transformation coaches. From then on-wards, the coach who designed your initial programme will be your point of contact throughout your training whenever you need support – please note that new programmes and further progress checks will incur additional small charges. However, these small charges go to our transformation coaches to help support them in their career. We are also a specialist transformation centre and rehabilitation centre with some of the industry’s leading therapists and trainers. We offer PERMANENT solutions, not ‘quick fixes’. Contact us now to find out what we can offer you…..no matter what your ability, injury or illness, we have the expertise to help.